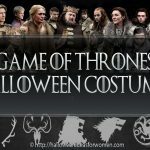 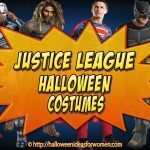 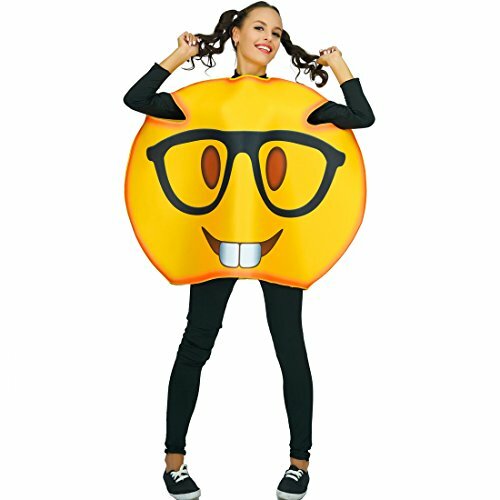 Are you looking for Emoji Halloween Costume Ideas? 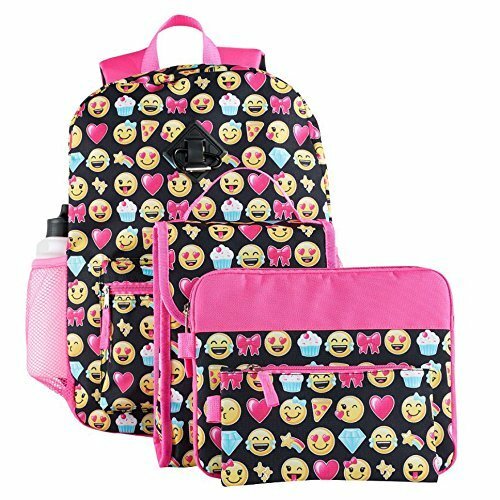 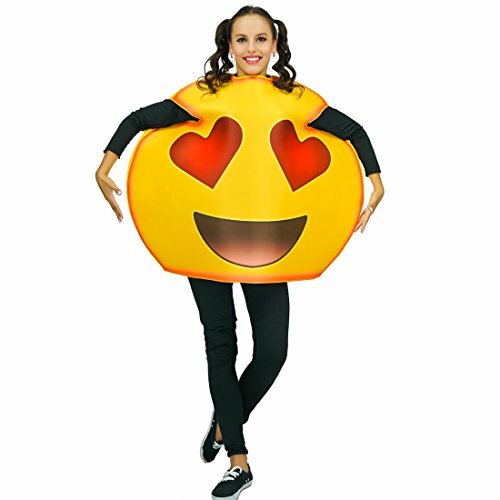 In recent years, emojis have become more and more popular. 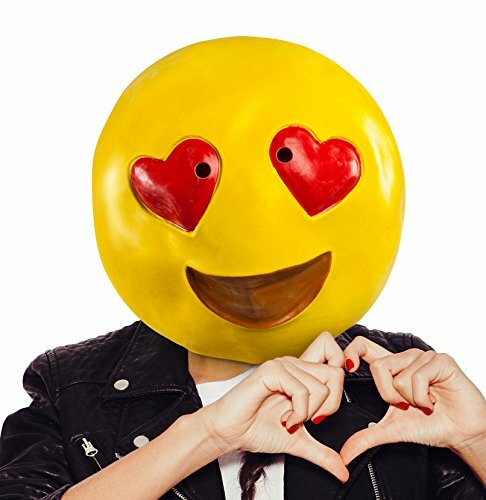 They give people a way to express emotion through text and even on social media platforms now – something that’s usually pretty hard to do. 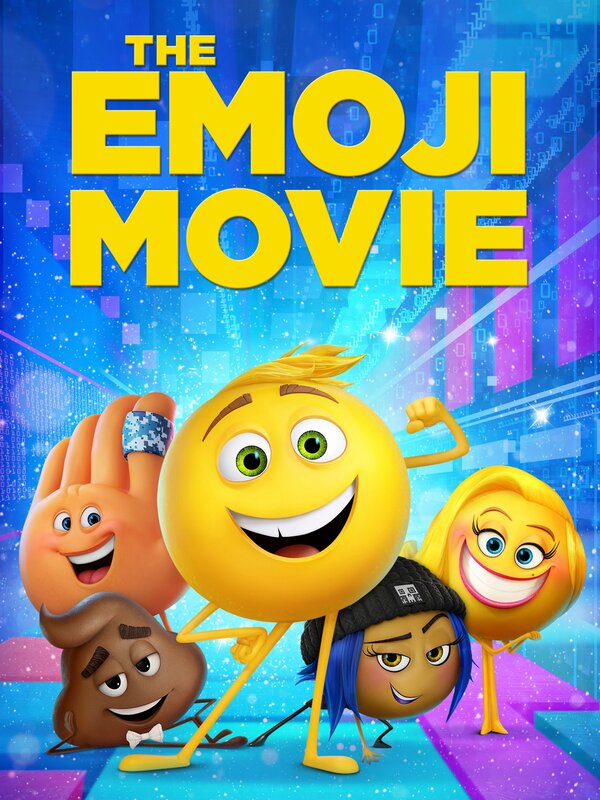 In fact, they’re so popular, there was a movie released about them in 2017 called the Emoji Movie. 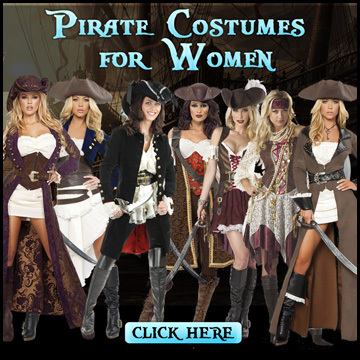 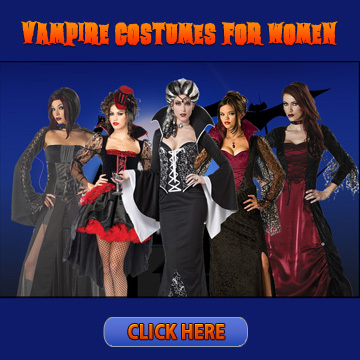 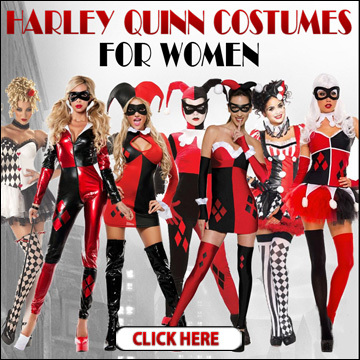 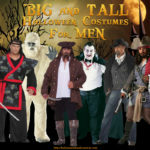 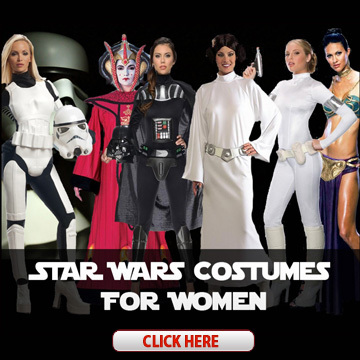 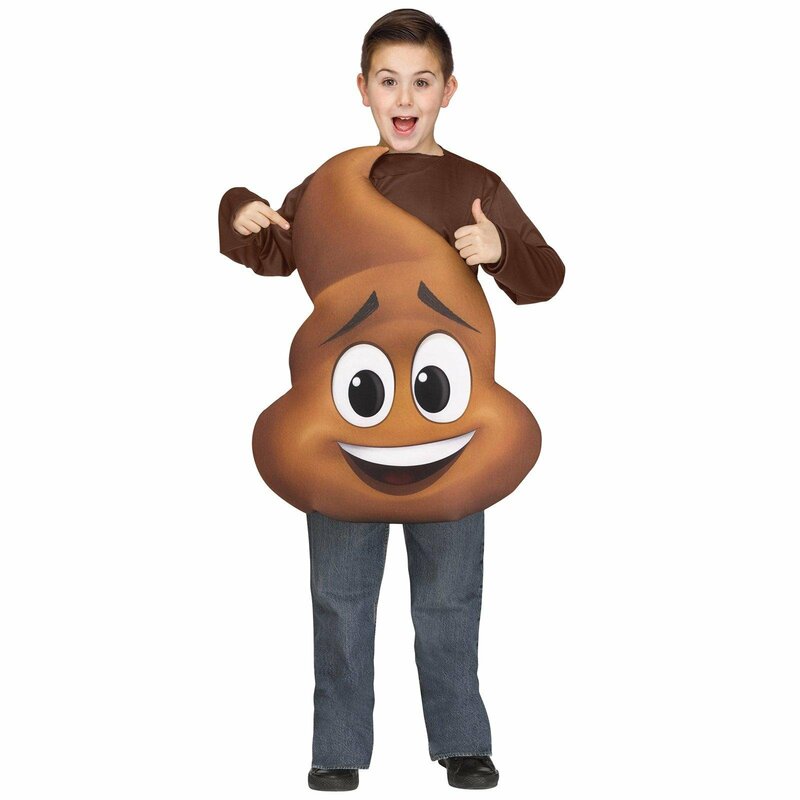 Obviously, something so popular, especially among younger audiences, is going to be made into Halloween costumes. 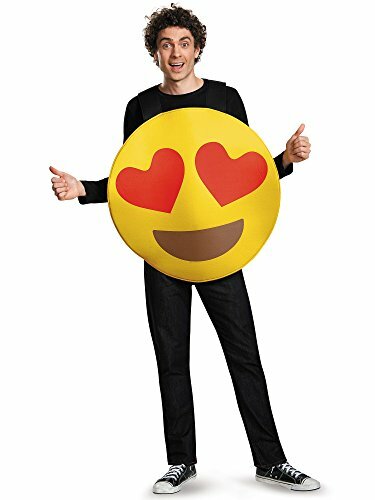 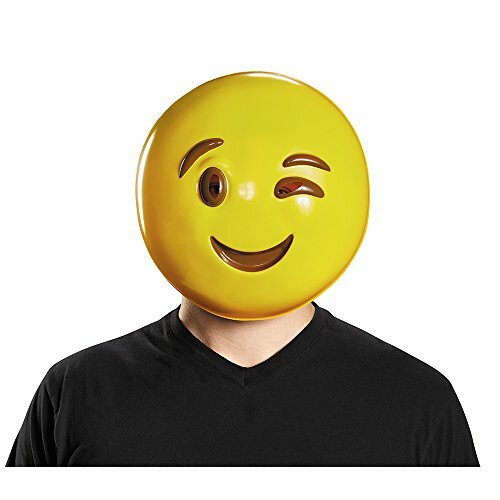 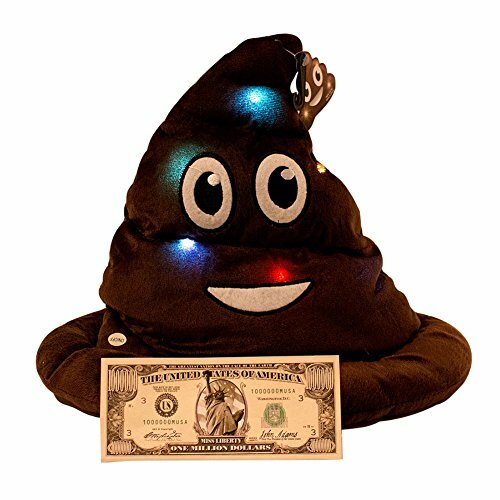 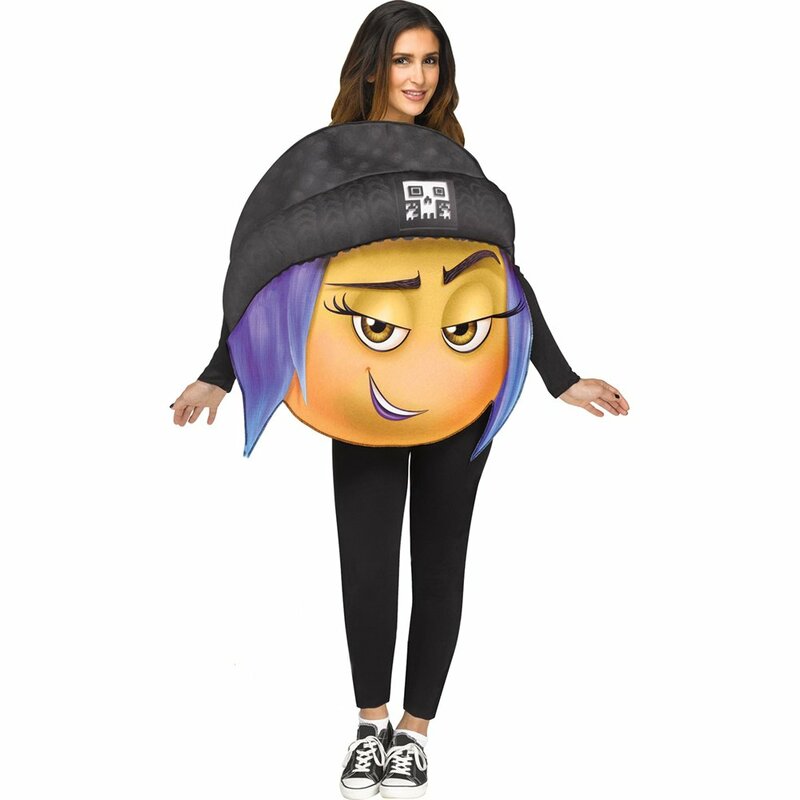 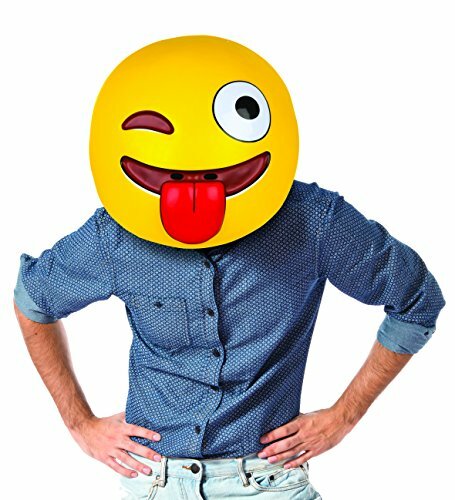 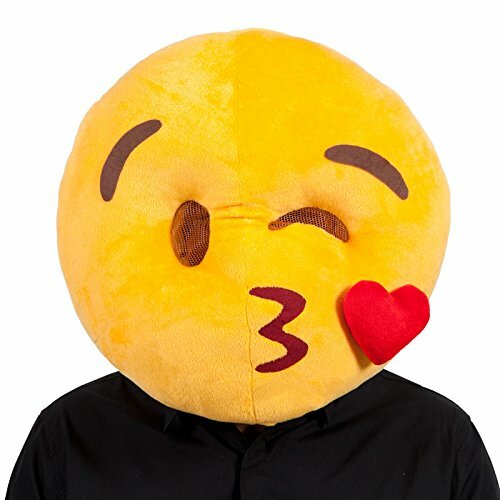 Emojis are no exception – all of your favorite, most popular emojis now come in wearable costume form instead of boring text message form. 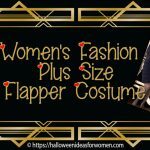 Whether you’re willing to put on a full jumpsuit or just want something small and subtle, it’s all available. 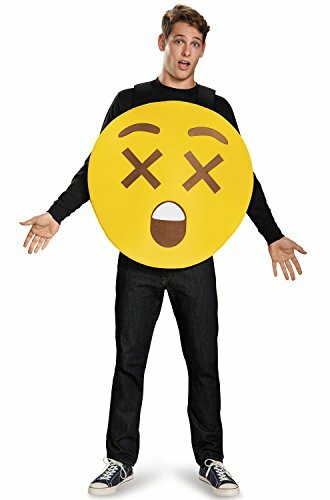 First, there are the classic emojis that everyone knows and loves. 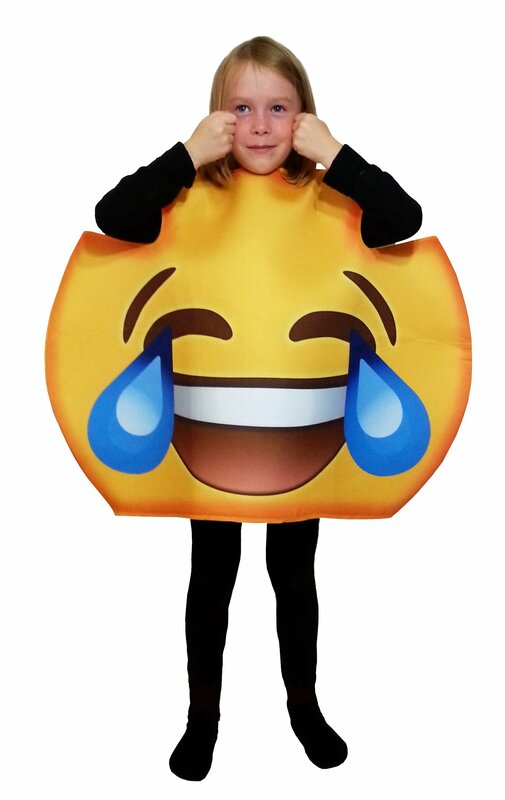 For example, there’s the laughing while crying emoji. 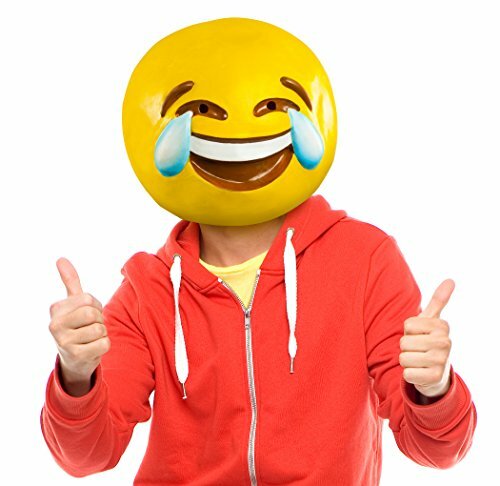 This iconic emoji has just about become the new “LOL,” as it’s the most common response to anything you find extremely funny. 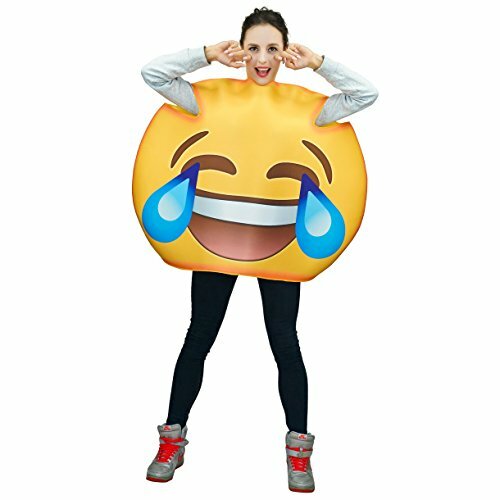 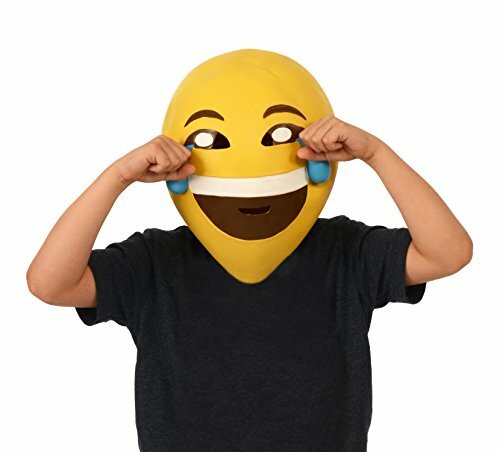 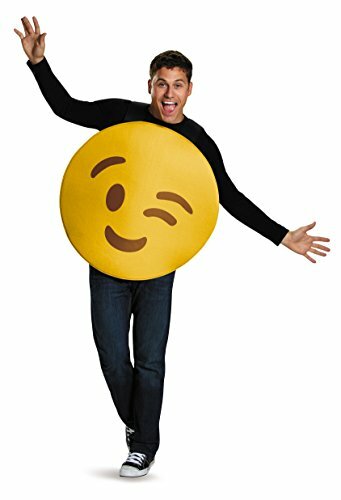 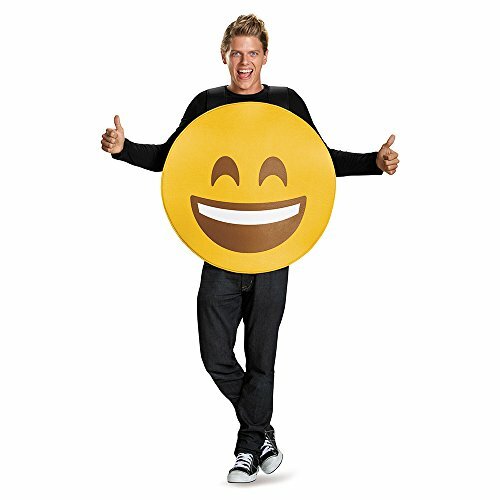 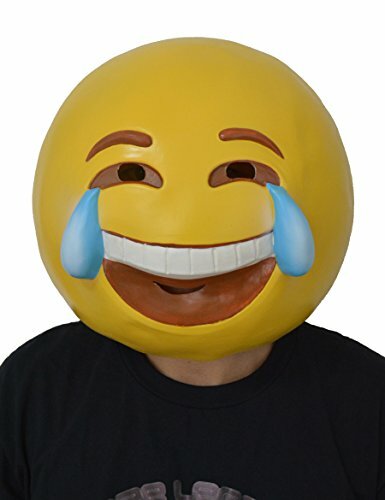 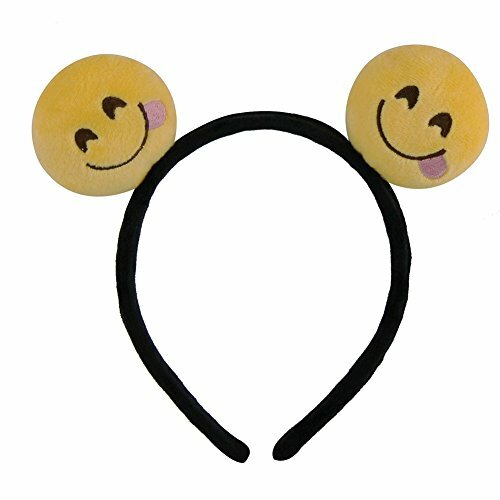 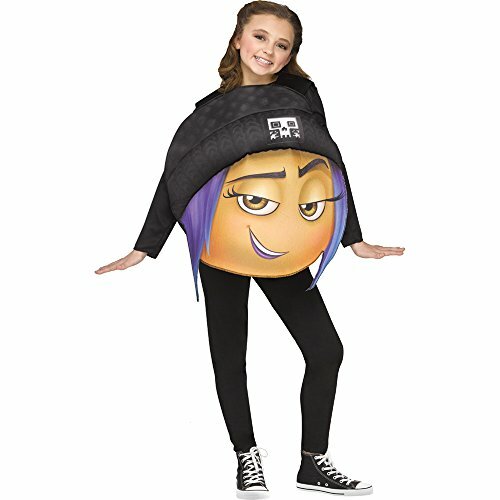 Most of the laughing crying emoji costumes are large circles with space for your head, arms, and legs to come through that you slip on over your head. 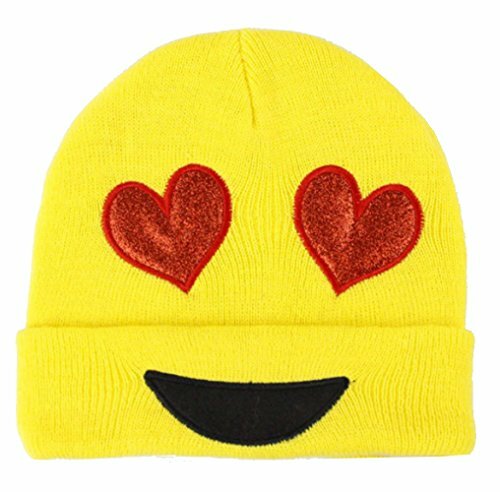 They’d work best paired with all black pants and long sleeves. 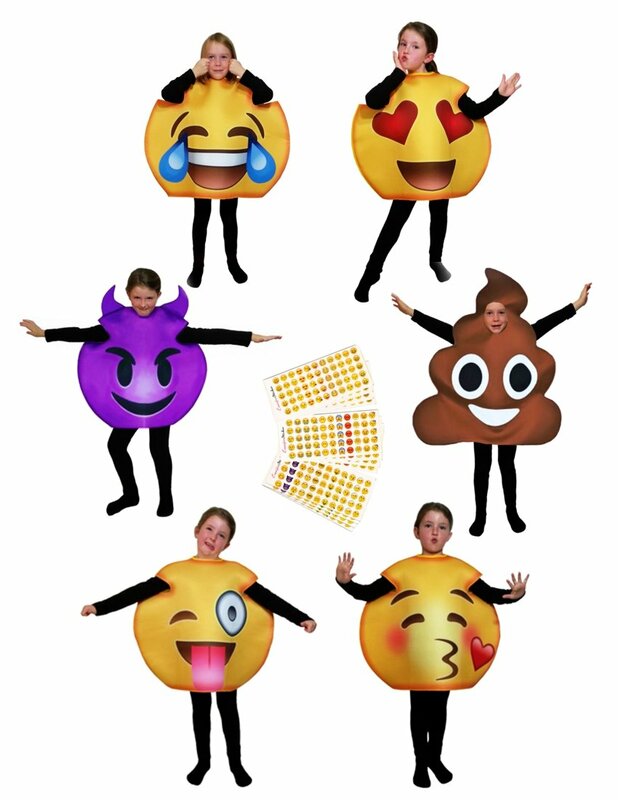 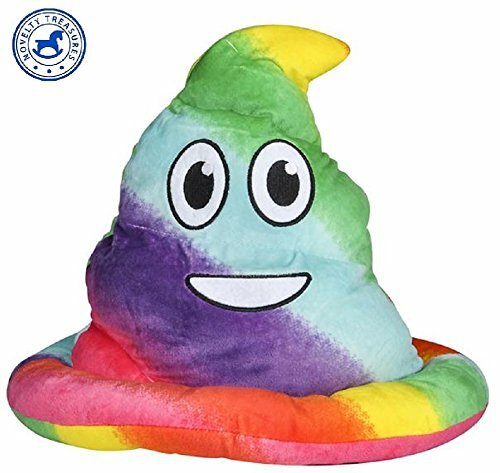 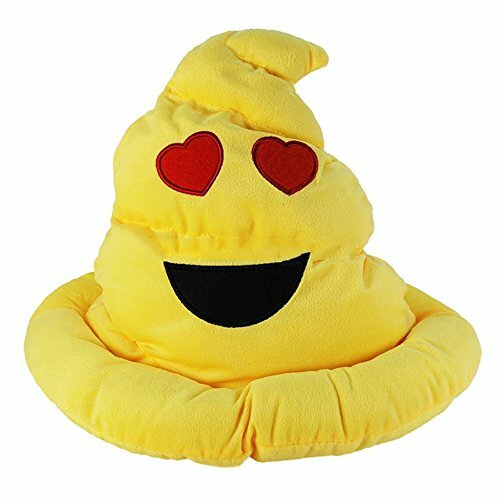 Other available emojis are the winking tongue, sunglasses, smile, kissy face, and of course, the classic poop emoji. 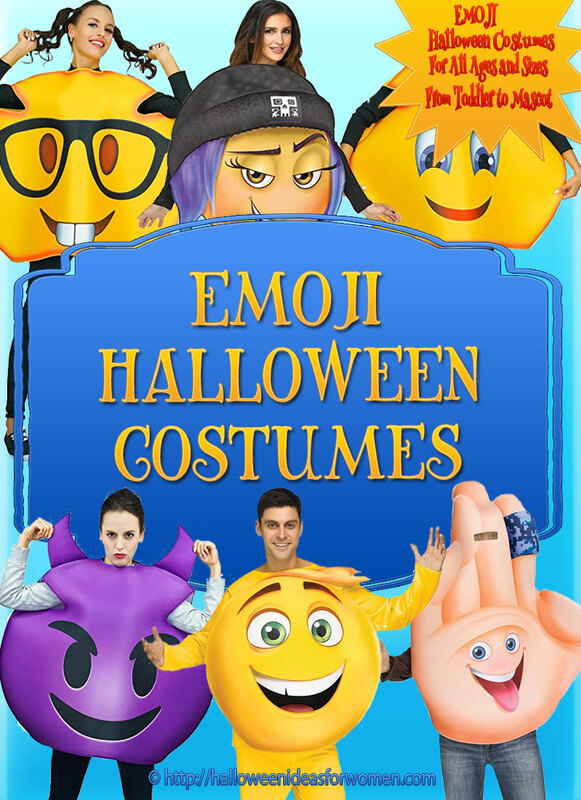 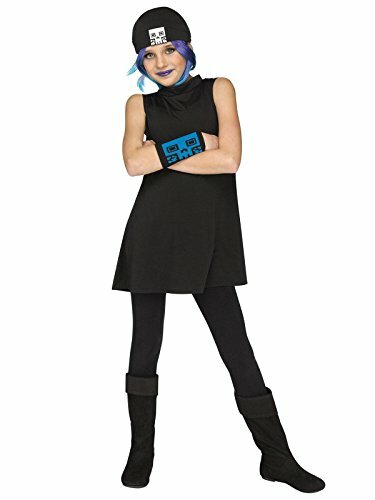 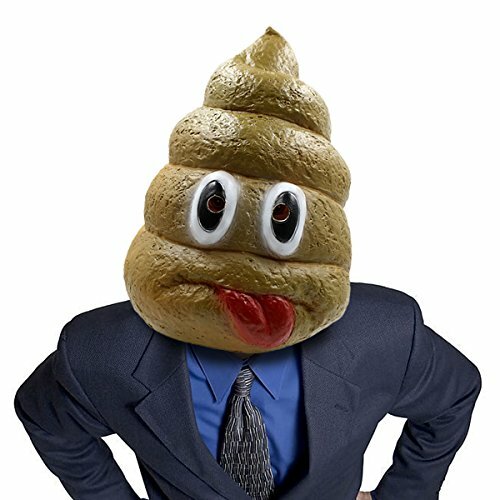 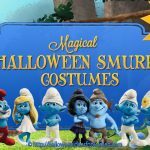 If you want to get a little more creative with your costume, you could get one of the Emoji Movie costumes instead. 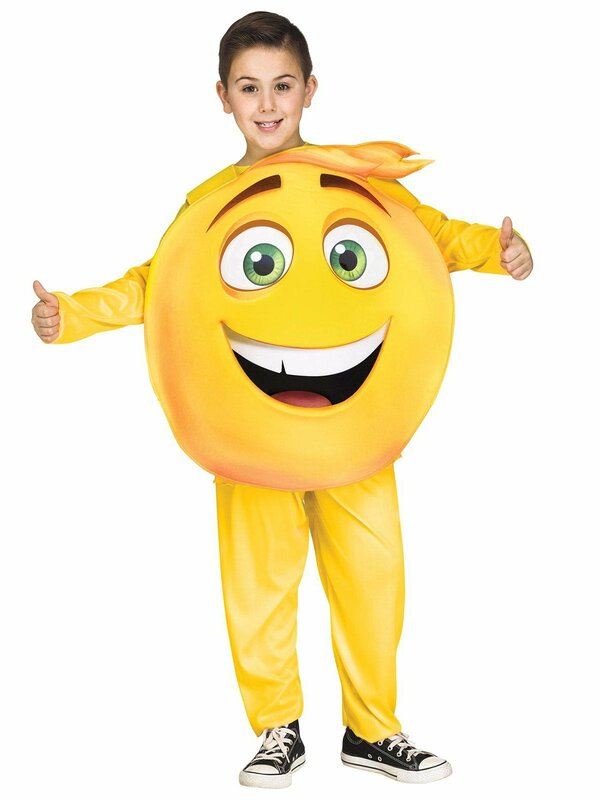 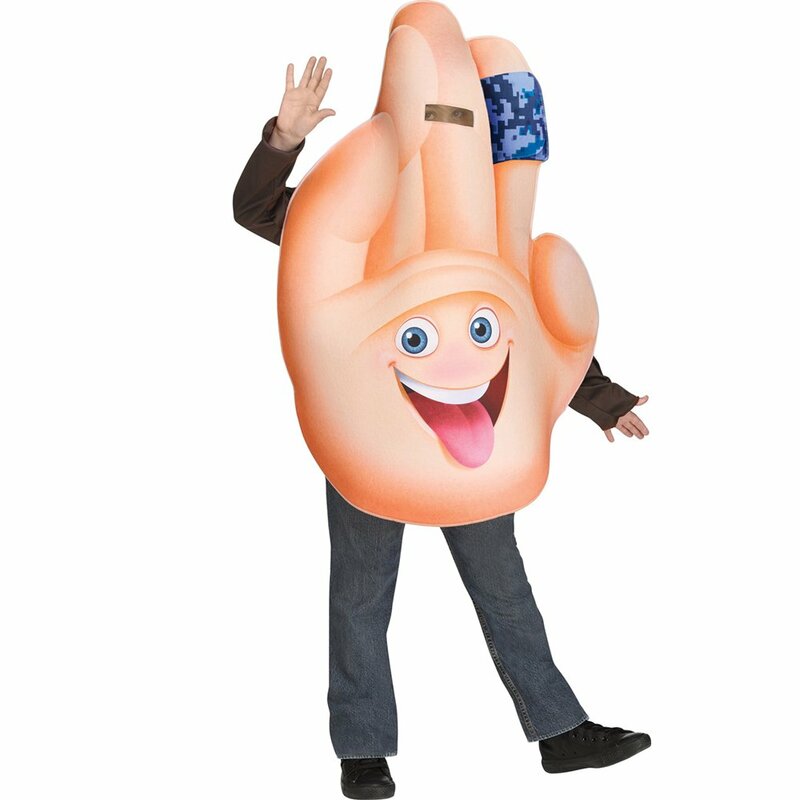 While the costumes for Gene and Jailbreak are very similar to the classic emoji costumes, the costume for Hi-5 is rather unique. 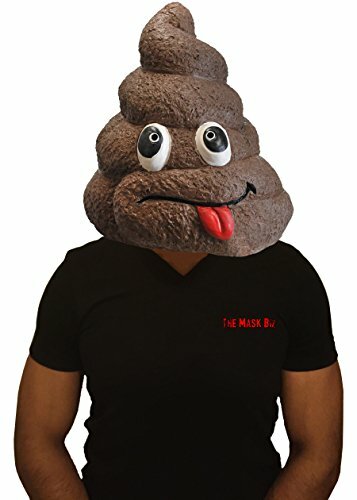 Instead of a giant circle around your torso, you can wear a small circle on your face as a mask. 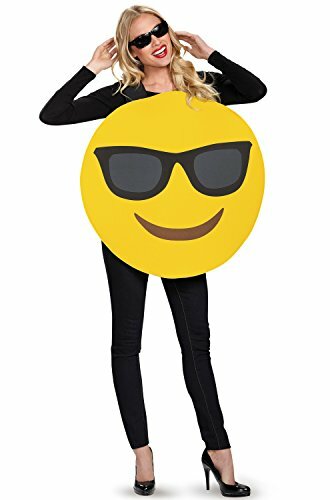 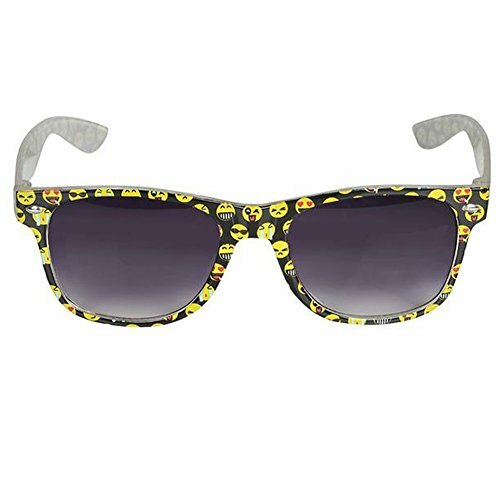 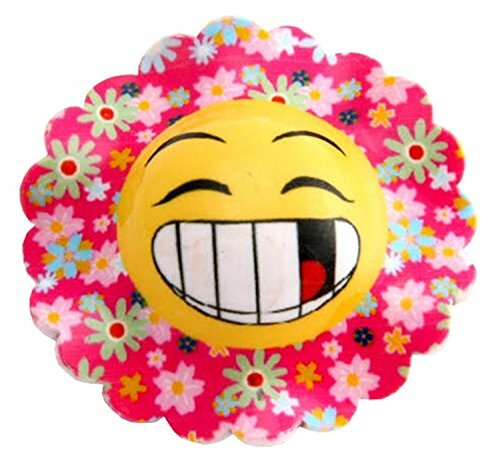 There are 3D masks available in multiple emoji designs including the sunglasses, laughing and crying, and more. 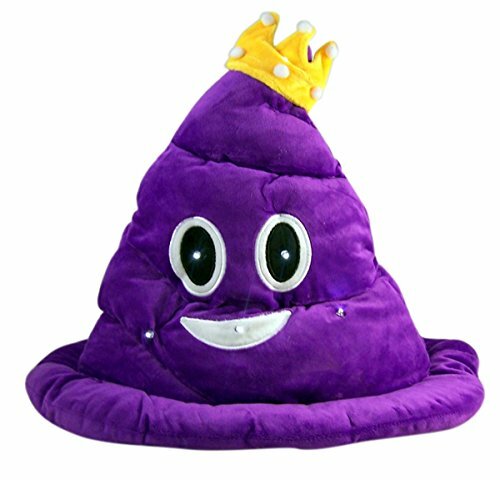 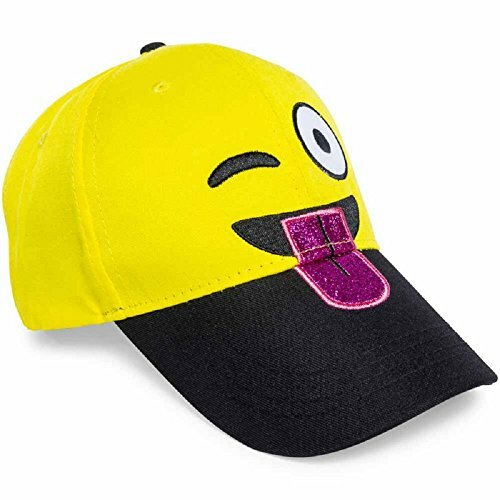 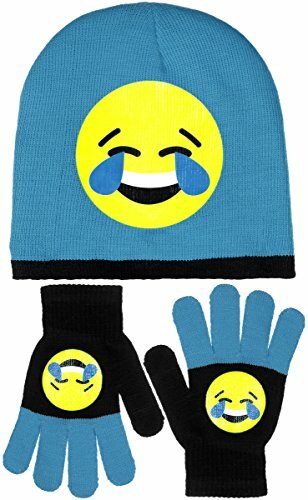 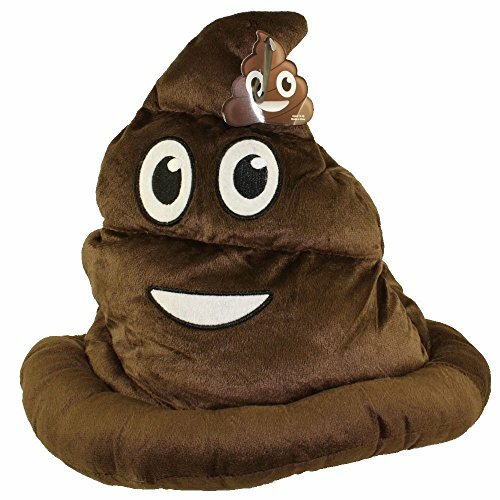 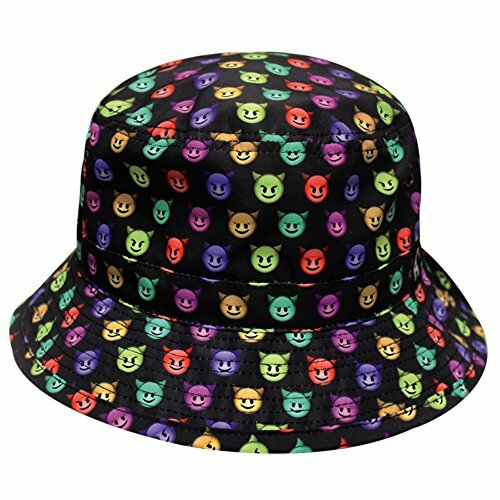 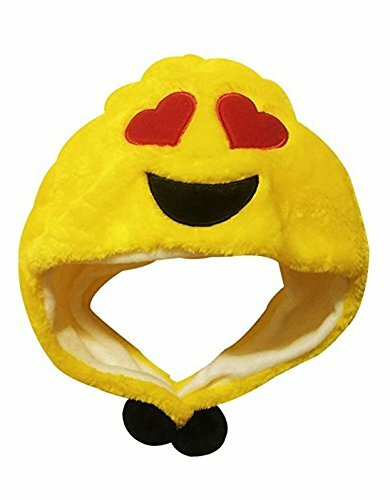 There are also hats that look like the emojis if you’d prefer not to wear a mask. 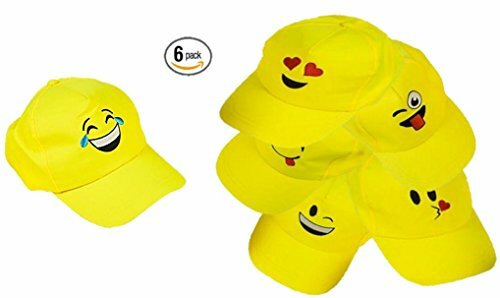 The hats are a bit more comfortable and easier to wear if you have glasses. 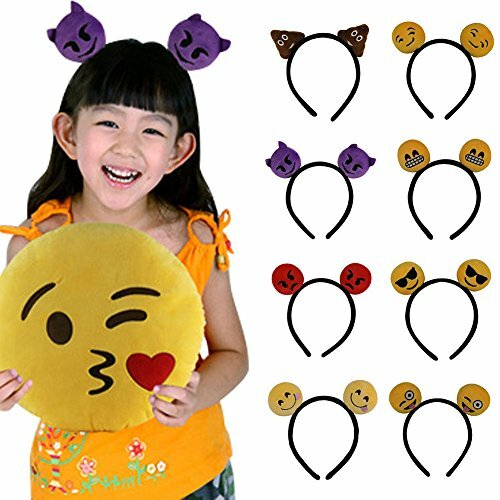 You can also get hair accessories with emojis on the ends of them.